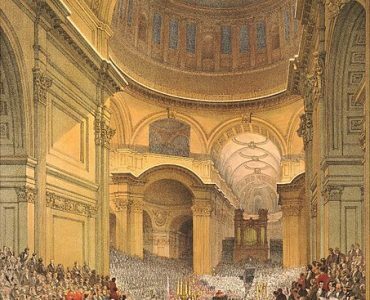 An historical society for those interested in the Battle of Waterloo and the Peninsular Campaigns of the Duke of Wellington. 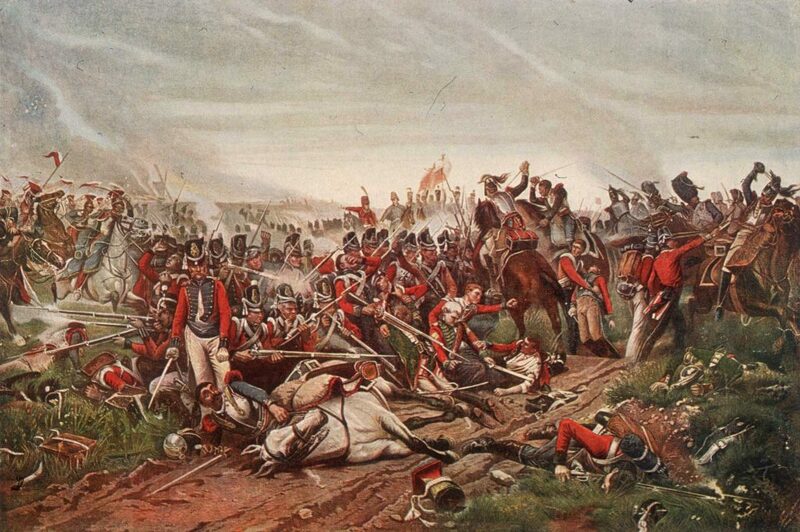 In 1972, the site of the Waterloo battlefield was under threat from a proposed motorway. 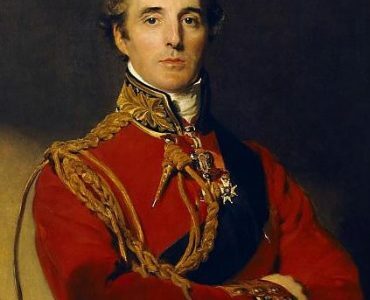 The 8th Duke of Wellington, with help from a number of distinguished Belgian and British allies, successfully fought off the plan, but realised the need for an organisation to promote and protect the site for future generations, and so the Waterloo Association was formed. 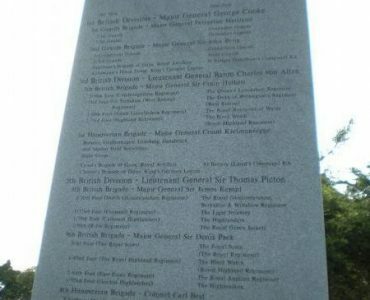 The Waterloo Association now regularly contributes to the maintenance and preservation of existing monuments. 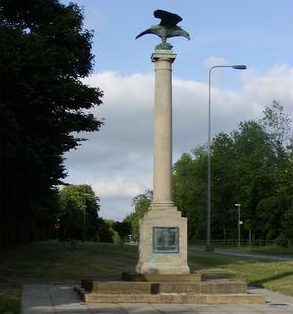 The Association was responsible for the erection, and dedication in 2002, of a major memorial at Quatre Bras, commemorating the British and Hanoverian troops that fought and died there on 16th June 1815. 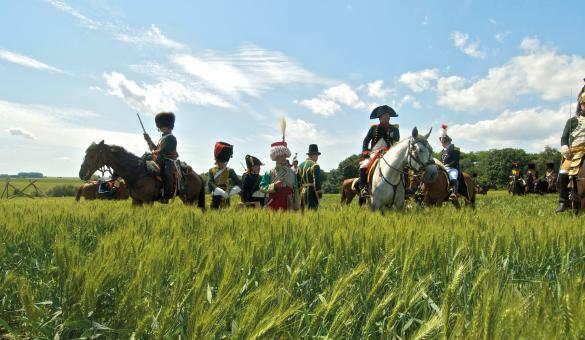 Free entry to The Wellington Museum at Waterloo. Two talks a year in London. 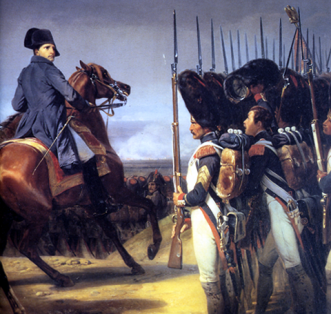 10% Discount in the National Army Museum Shop on production of a membership card. The Association Journal which is published three times each year, in Spring, Summer and Winter and is posted to each member.